Prodyne LUX Acrylic 20 oz. 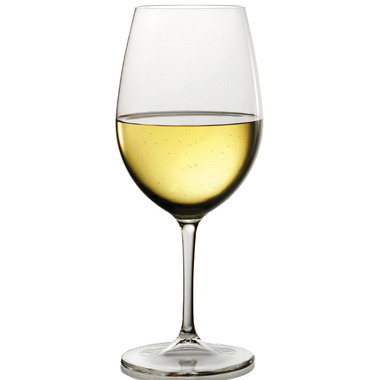 Wine Glass with Stem is perfect for the patio and makes a great glass for parties. The durable BPA free plastic makes this an excellent choice for outdoor events!